PUBG Mobile is a popular battle royal game, in which you have to fight for survival to win the ‘Winner Winner Chicken Dinner‘ title. There are millions of players around the world those who are playing this game on a regular basic. You can play this game as a solo survivor, as a duo or as a squad of 4 players. While solo is self-explanatory, but in duo & squad mode, you need to play as a team. It’s fine, if you are playing a duo or squad match with people you know. But when you choose to play with a random player(s) in either of the modes, you do require proper coordination & communication in order to play & survive longer. But most of the time, you might get in a squad or with players, those who speaks an entirely different language. And this type of situation isn’t less than a nightmare for most players. Read our article on What’s new in the PUBG Mobile 0.9.0 update! PUBG Mobile has recently got an update with so many features, alongside a feature which fix this language problem. In PUBG Mobile 0.9.0 update, you can now find players who speaks same language in PUBG as yours. This feature lets you add two languages as your preferred languages. Now whenever you try to go into matching, it will match you with players those who speaks either of the preferred languages. This way you can have a better coordination with the player(s) in your time & might win the game. 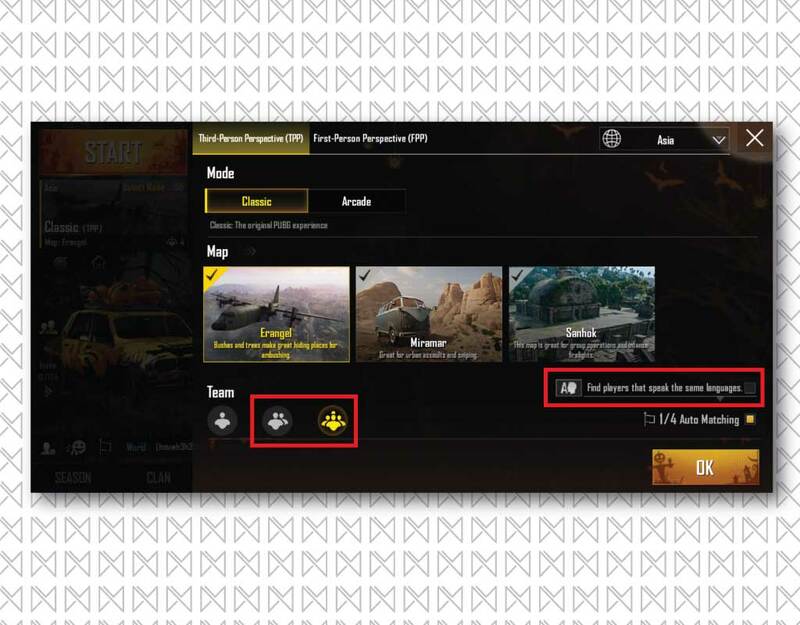 In this article, we will help you in enabling this new feature so that you can win more “Winner Winner Chicken Dinner” titles. 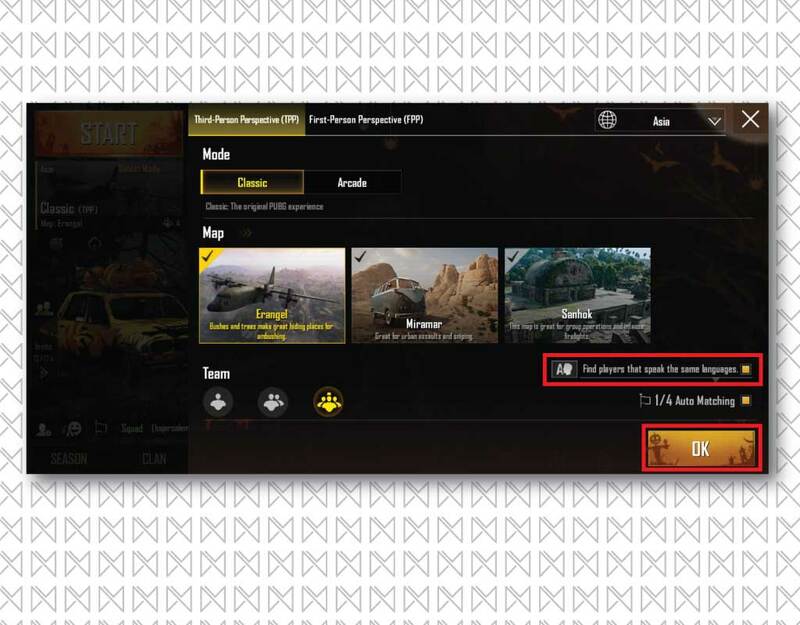 This feature is only available on the new PUBG Mobile 0.9.0 update. If you are using the older 0.8.0 update then first of all, update your PUBG Mobile game from PlayStore. After updating to latest version, run the game & tap on ‘Select Mode‘ (below ‘Start‘ button) on the landing page of game. 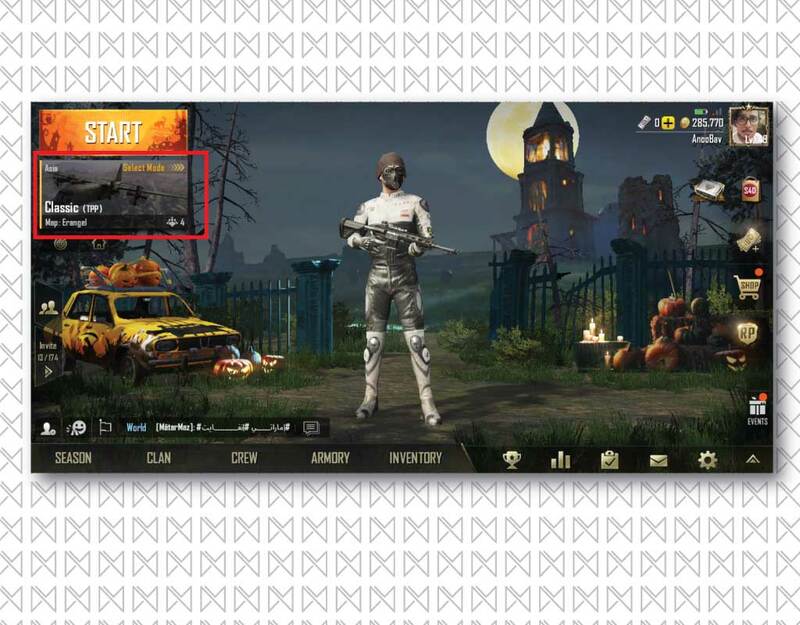 Inside mode selection window, make sure that team mode is selected as DUO or SQUAD. You’ll now see a new toggle saying ‘Find players that speak the same language’. You just need to toggle it ‘ON‘ to enable language based matching. Enabling it will pop-up another window asking you to choose two of your preferred languages. Select the languages & hit ‘OK‘ to confirm. Now your preferred languages are selected. 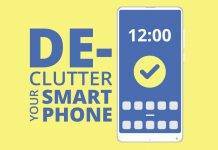 All you need to do is to select the desired ‘Mode‘ & ‘Map‘ & then hit ‘OK‘ to confirm the selection. 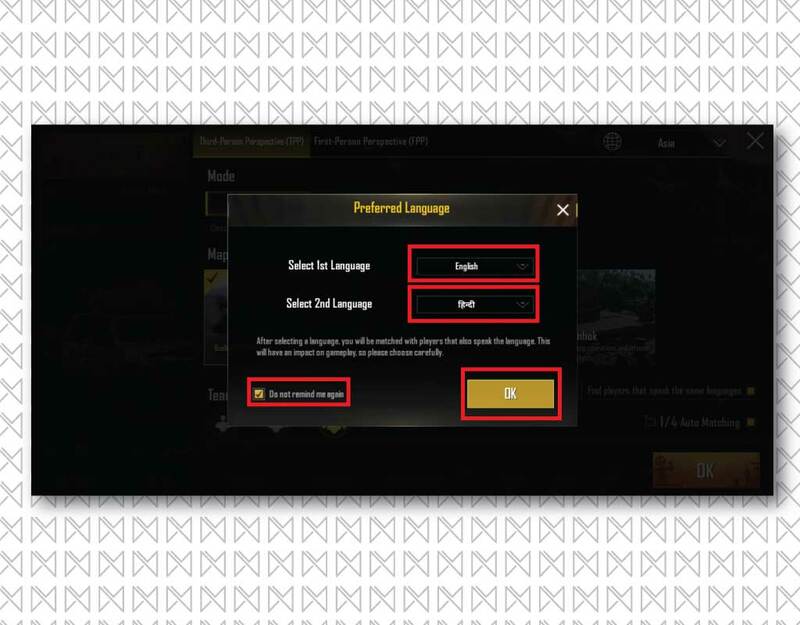 Congratulations, you have successfully enabled the option which lets you find players that speak your language in PUBG mobile. We are surprised to see that this options wasn’t even highlighted in the game change-logs. However, there is one thing to note that enabling this feature might slow down the matching processes & will take more time than usual. But hey, if it’s getting you ‘Winner Winner Chicken Dinner‘, then you can definitely live with the delay. 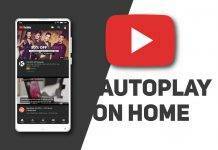 If you are facing any issues related with this feature then do let us know via a comment. 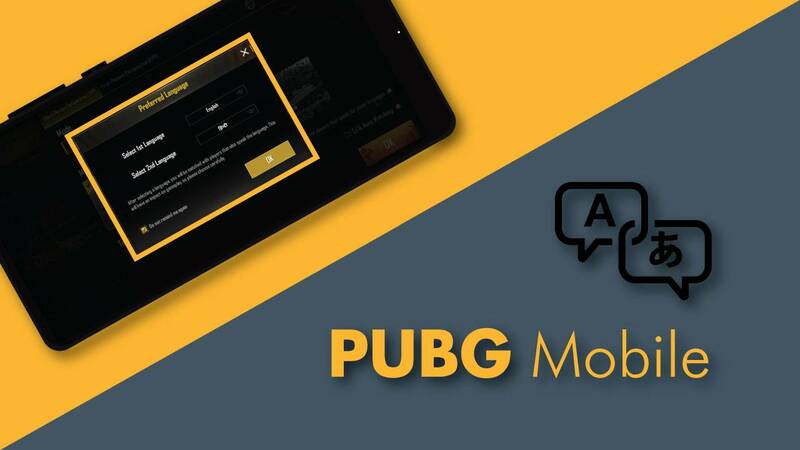 Previous articlePUBG Mobile 0.9.0 update: What’s new! This thing doesn’t work at all. I chose English and Filipino and i still got matched with freakin’ Chinese guys who doesn’t know team work. Try settings main language as Filipino & the second language as English! I play on Asia server & I got no problem finding people from languages I know. 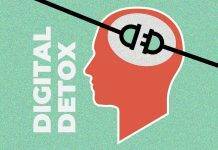 It also depends on the number of users of that particular language.